Custom creative tube box packaging plays a significant role in promoting sales. 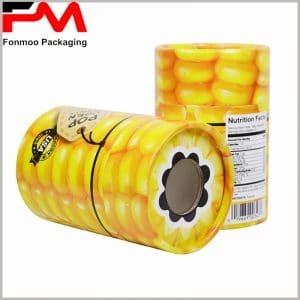 The customization cost of creative packaging does not necessarily need to be high, because creativity can not only be a complex structure, but also can be displayed in the form of a creative printing pattern, without the need for special paper or expensive processes to manufacture. The highly popular 3D process has been applied in various industries in recent years and attracts the most attention wherever it is. 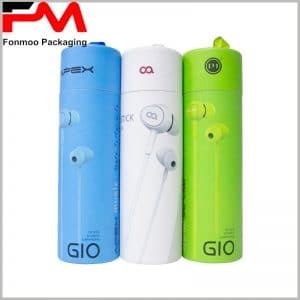 The application of 3D technology in the printing and packaging box also achieves very good results and the best promotional effect at the lowest cost. If it is 3D printed cig packaging boxes, the structural design of the cylinder is attractive to consumers. This 3D printed tube boxes is the best cig packaging I’ve ever seen, and receives more attention on the sales display than any other. The entire package looks to be one, very cool, using the “Star Wars” theme background, packaging top cover is a helicopter. The theme of the packaging background was put in place, prompting many potential consumers to purchase the product directly. The printing of each detail is very high-definition. The careful layout and planning of packaging design is the guarantee for high-quality round boxes. Although the effect of custom product packaging is very good, due to the use of 300g cardboard and 80g double copper paper, the price of raw materials is relatively low, making the cost of the round boxes packaging relatively low.